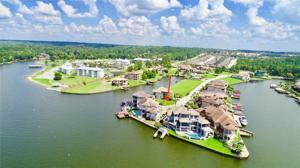 Feel like you're on VACATION EVERY DAY at this WATERFRONT lot in LUXURIOUS Bella Vita. 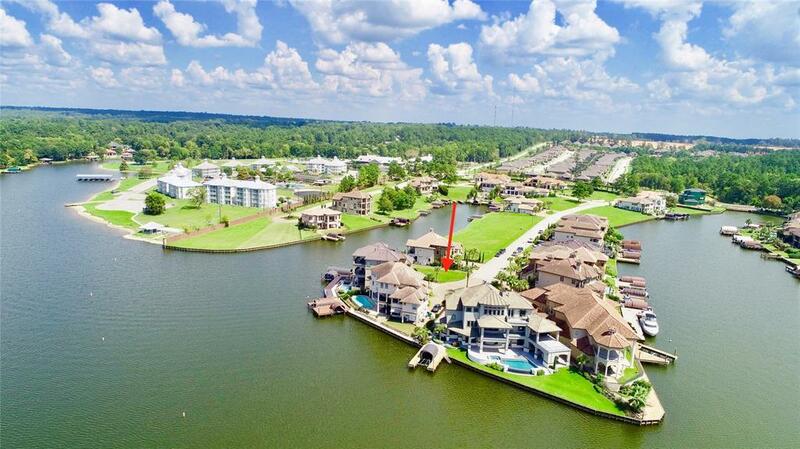 This 54 lot development is prestigious, and has an EXCELLENT LOCATION that gives great access to Lake Conroe. Enjoy the quiet and peaceful settings, and yet be NEAR I-45 for commuting to The Woodlands, IAH, or taking in a show in Houston. This particular lot is on the cusp of WIDE OPEN water views, and is near the dam for great deep water. It's tucked down at the end of a cul-de-sac street with cobblestone pavement and million dollar homes all around you. Choose your builder and build when you are ready! This gated community is beautiful and the location is outstanding. This particular lot is priced very competitive compared to other lots available. Come get it! Take I-45 to League Line Road. It will dead end at Bella Vita. Once through the gates take a left and then a right on Tramonto. Lot is at the end of the street on the right between two homes on the cul-de-sac.